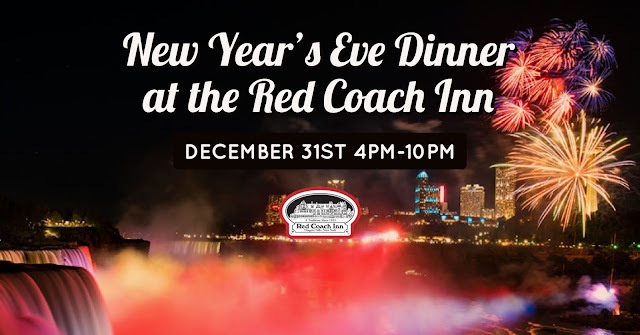 Ring in the new year with a festive New Year's Eve dinner at the Red Coach Inn! Celebrate with us and enjoy a scrumptious meal crafted just for this special occasion. Red Coach Inn, Part of the "Niagara's Treasures Tour"
In celebration of the 125th anniversary of the city of Niagara Falls, the Niagara Arts and Cultural Center and Niagara Falls Historic Preservation Society will be offering a tour of eight historic properties in the area. 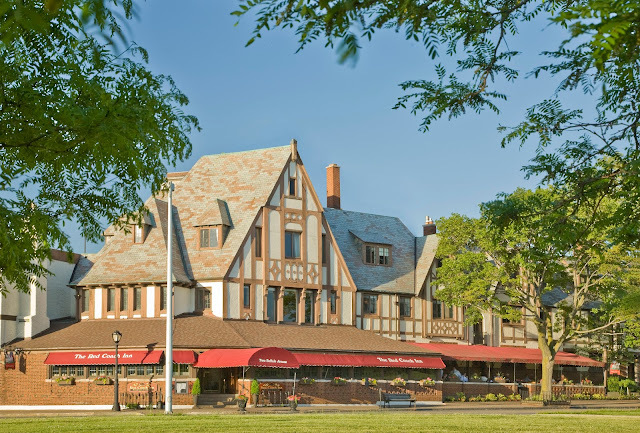 The Red Coach Inn is very proud to be one of the eight selected historic and interesting properties in Niagara Falls as part of this one-of-a-kind tour. Other properties involved are the Historic Holy Trinity Church, Power City Building, Aaron House, Courtyard by Marriott (in the old chocolate factory), Woodcrest, Oppenheim House, and The Tatler-Porter Mansion. Sign up and purchase tickets for the tour to learn more about our rich history and see why we are a historical landmark! To reserve tickets, call the NAAC at 716-282-7530 ext. 3.